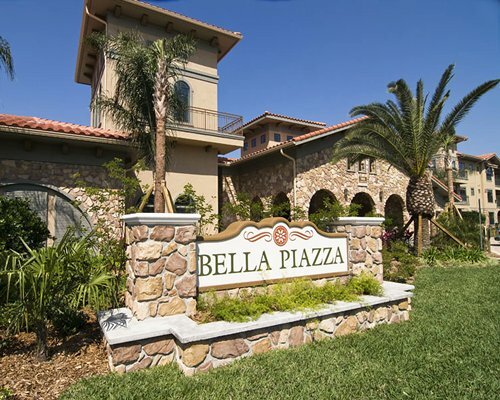 Club Sevilla Resort beckons visitors with excellent amenities and relaxed Mediterranean lifestyle. 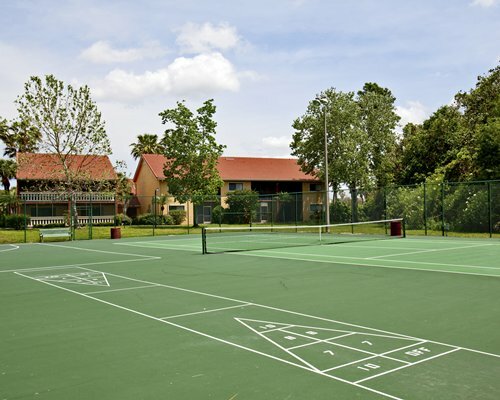 This quiet location offers a pool, tennis courts, Jacuzzi, shuffleboard, and playground for kids. 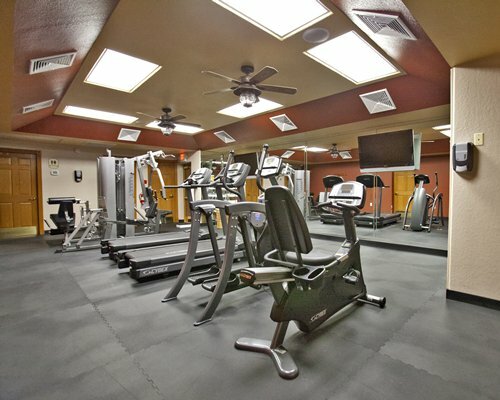 Enjoy the fitness center, free recreation equipment, complimentary Wi-Fi, and BBQ grills for picnicking. 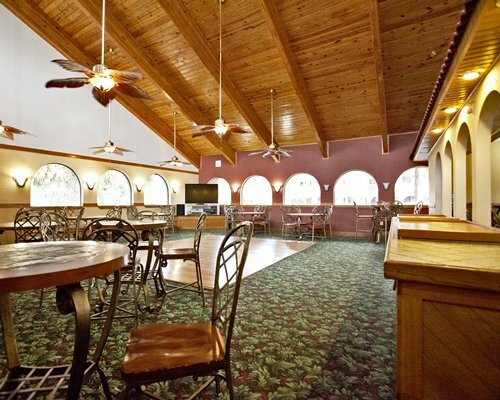 Additional amenities include a banquet hall for parties and weddings, security guard, ice machines, vending machines, and optional maid service. 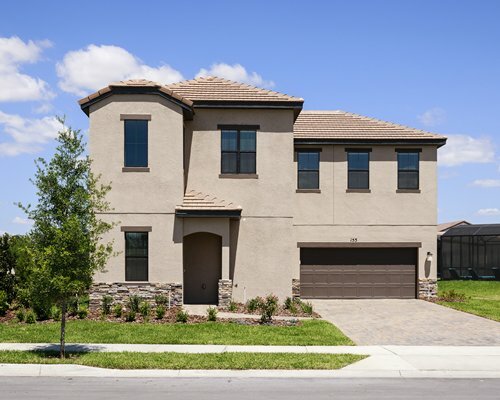 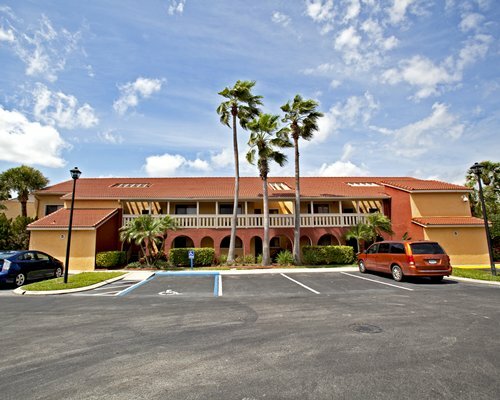 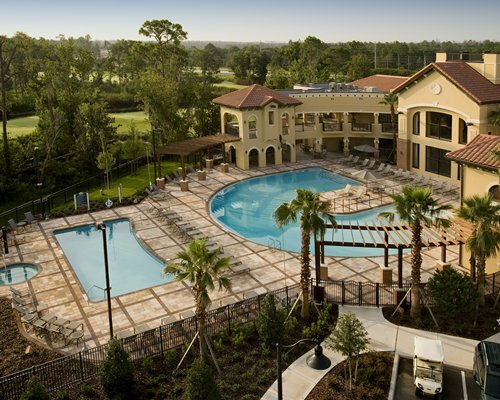 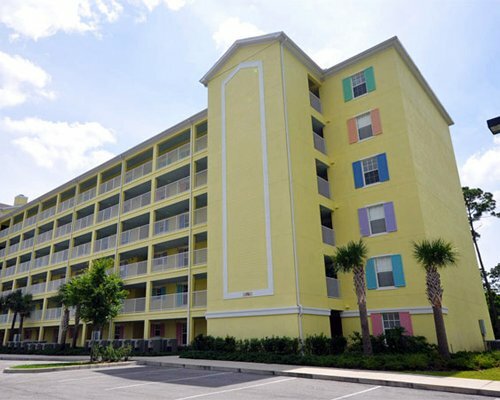 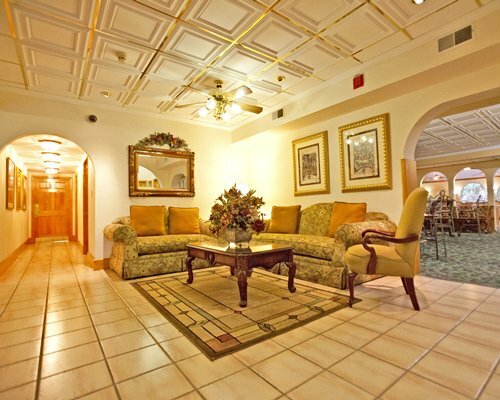 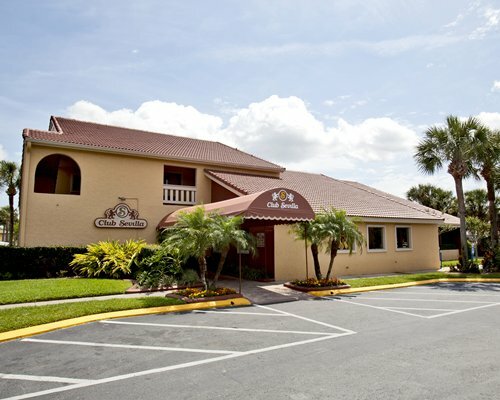 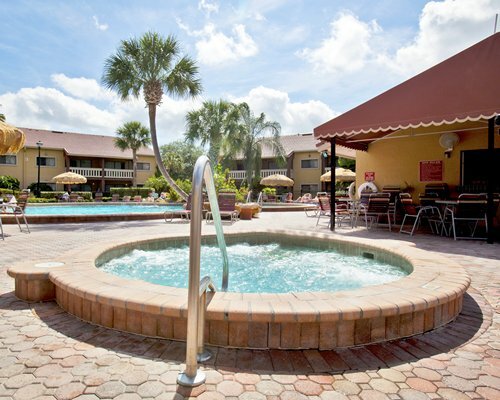 Make Club Sevilla your comfortable home away from home in beautiful Florida. 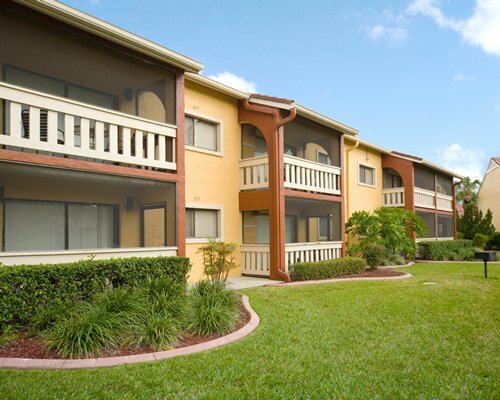 The units at Club Sevilla Resort offer luxury in a comfortable apartment setting. 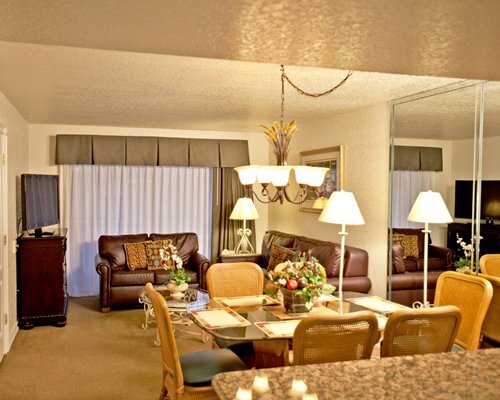 Choose from one-bedroom and two-bedroom apartment units based on your party size. 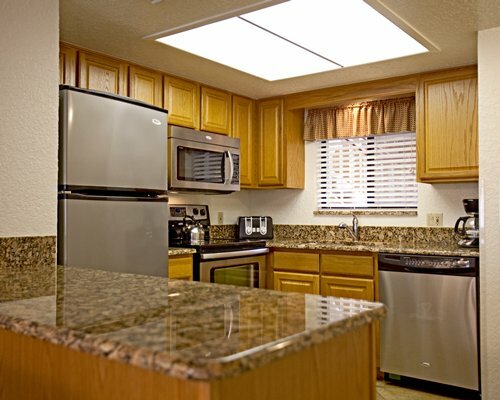 Your room will include a fully equipped kitchen (villa only) with a beautiful stainless steel dishwasher, microwave, and refrigerator. 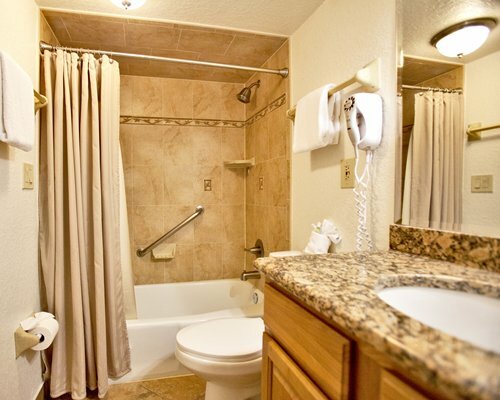 All units have granite countertops, lush carpeting, TVs, hair dryers, and telephones. 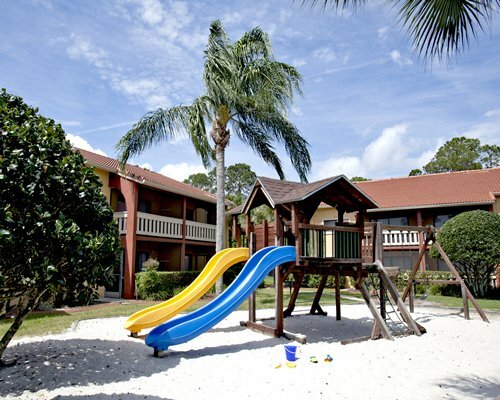 Select units include a screened-in patio, Jacuzzi, and captain beds. 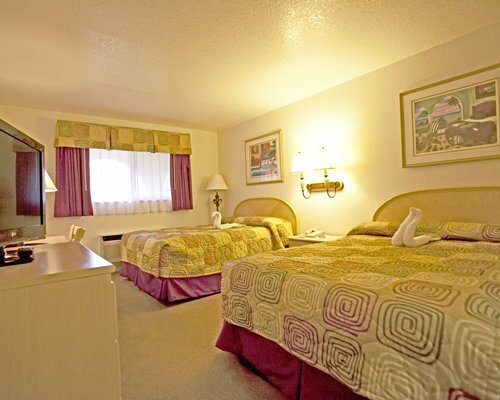 Hotel units are very small and have no kitchen facilities. 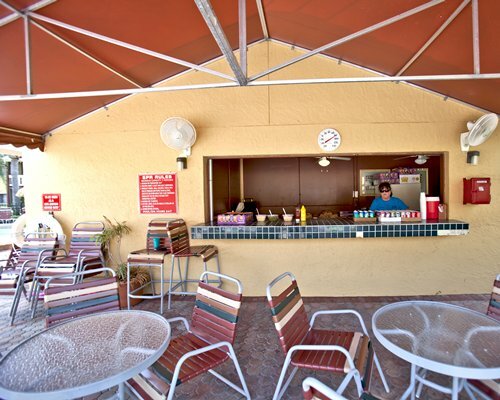 Hotel units are very small and have no kitchen facilities. 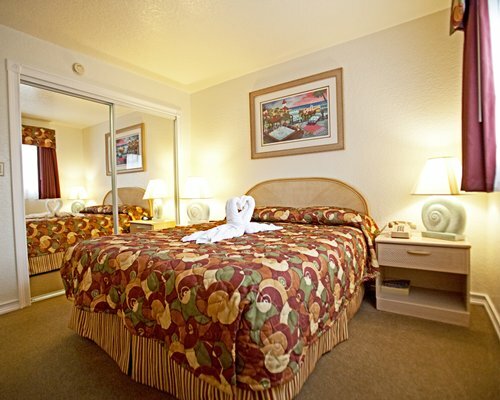 Recommended for 2 people only. 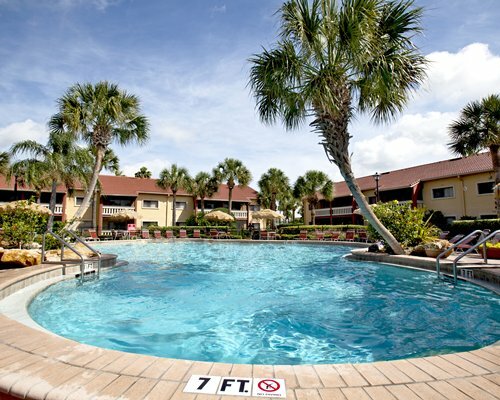 it's not guaranteed that you will be in one unit for the whole stay, especially if you stay more than 1 week.